Commentary:On this album, Portal works hard to deconstruct what we think metal songs (or, songs more generally) should sound like – and the result is a chaotic wall of sound which, surprisingly, works really well. 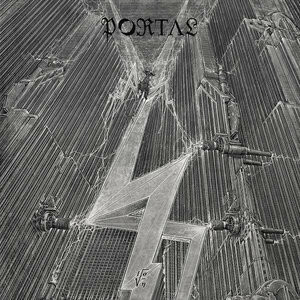 From reading on line, this is apparently Portal’s most “approachable” album to date. Hem.